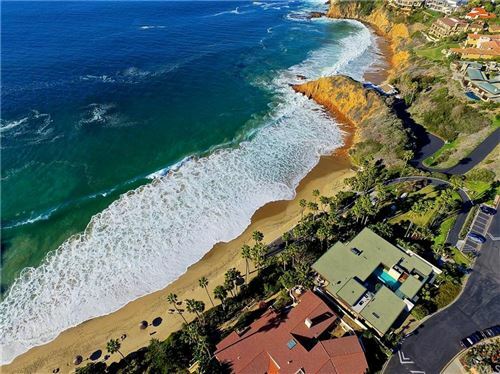 Carole Suzuki of Coldwell Banker Dana Point/San Clemente specializes in the beautiful south Orange County communities of Dana Point, San Clemente and San Juan Capistrano. With her vast experience in real estate, Carole can help you achieve your real estate goals. "Integrity, commitment, knowledge and hard work are the key components that I bring to my relationship with my clients," explains Carole. "My greatest pleasure is helping my clients and seeing the joy I can bring them." Carole will assist you whether you are someone who wants to sell their home, in the market for an investment property or a first time buyer. "I believe in follow-up and follow through. You will never be left wondering where your transaction is or if your request has been acted upon." Carole's extensive marketing plan will give homeowner's the opportunity to realize the maximum value for their property. With today's major internet presence, Carole will plug you into the technology that puts your home on top. Trulia.com, Zillow.com, Realtor.com, Coldwellbankerhomes.com and Coldwellbanker.com are just a few sites that are utilized in her marketing plan. With over 18 years experience in the real estate industry, including an extensive background in development and investment , as well as a resident of Orange County for over 30 years, Carole Suzuki is committed to providing her clients with an "expect more" level of quality service. Contact Carole today or take a tour of the current California homes for sale on her website at www.carolesuzuki.com.